YouTube has made a lot of blunders over the years, many of which have been around for a long time without any sort of acknowledgment from the developers. It’s a nuisance, to say the least. For example, YouTube’s recommendations are often inaccurate and get in the way of a clean experience (fortunately you can turn them off How to Stop YouTube Recommendations on Channels & Videos How to Stop YouTube Recommendations on Channels & Videos YouTube's channel recommendation system is well-intentioned but flawed and annoying. Here's how you can disable it once and for all. Read More ). Video buffering is another big problem, which isn’t as easy to fix Tired of Buffering? 3 Ways to Speed Up YouTube Tired of Buffering? 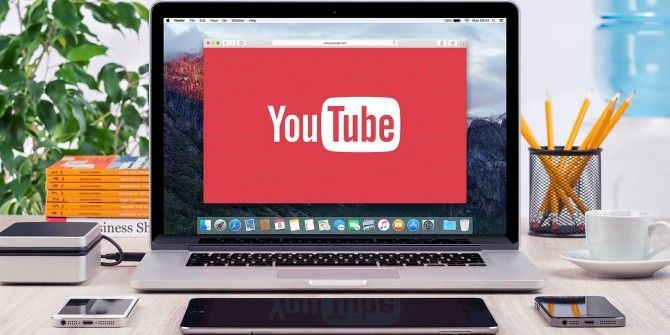 3 Ways to Speed Up YouTube If YouTube is being slow, here are a few tips that may help solve your issues. Read More . And then there’s the issue of playlists being shown in backwards order. What in the world? I don’t know why YouTube does it, but here’s a way around it. Unfortunately, the workaround requires that you use Chrome or another browser that supports Chrome extensions. Then all you have to do is install an extension called Reverse YouTube Playlist (creative, isn’t it?) and restart your browser. Now the next time you view a playlist, you should see a button called Reverse order of the playlist. Click it and the playlist order should flip around. Boom. It can be a bit buggy at times, but overall it works quite well. The next time you watch an online course or something else that’s chronological, it will make your life much easier. Did you find this useful? Know of any other ways to reverse a YouTube playlist? Let us know below with a comment! Explore more about: Browser Extensions, YouTube.